Florida Real Estate Team, Inc.
Kathaleen “Kat” McClary specializes in residential real estate, working with new home buyers and sellers alike. 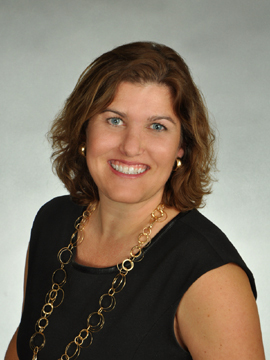 Kat has been working at Florida Real Estate Team, Inc as part of the residential real estate team since 2005. She was born and raised in Florida, and obtained a Bachelor’s of Science Degree in Recreation from the University of Florida- GO ORANGE AND BLUE! Kat has extensive knowledge in working with FHA and USDA financing for residential real estate. Kat also works with investors who want to have a property manager for their rental properties. Kat McClary has been the Broker/ Owner of Florida Real Estate Team, Inc since 2012 and has earned several designations and certifications; Graduate Realtor Institute (GRI) designation, Pricing Strategy Advisor (PSA) certification, At Home With Diversity (AHWD) certification, and is a Certified Probate Real Estate Specialist (CPRES). She has been a member of Womens’ Council of Realtors since 2006 and holds a Professional Management Networking (PMN) designation with this organization since 2008. With her expertise in these fields she is a great choice for your Residential and Probate Real Estate needs! Mike McClary is the newest member of our Florida Real Estate Team. Having a background in sales allows him to negotiate deals and get the results you want in a sale or purchase. Mike is a TRUE Floridian (born and raised in Florida) and holds a Bachelor’s of Science Degree in Material Science Engineering from the University of Florida- GO GATORS! Let Mike help you with all of your residential real estate inquiries. Mike Ryan has been a Broker Associate with Florida Real Estate Team, Inc for the past 8years. He has additional experience within a number of residential real estate related fields, such as buying, selling, renting, managing, appraising, and financing for over 25 years. 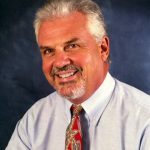 Mike is a Florida State Certified Residential Real Estate Appraiser, is a licensed Community Association Manager, and a Real Estate Broker Associate. Mike was originally licensed as an appraiser in 1990, where he worked as an appraiser in Maryland, Virginia, and Washington, D.C. before moving to Florida in 1998. Mike has worked as a mortgage loan officer, originating loans for subprime borrowers as well as conventional and government loans. His experience in working with investors also ensures their rental/investment properties are in top condition while producing the maximum return for their owners. Mike’s range of knowledge helps you obtain the results you want whether you are selling your home, renting, or looking for that perfect waterfront property to buy! 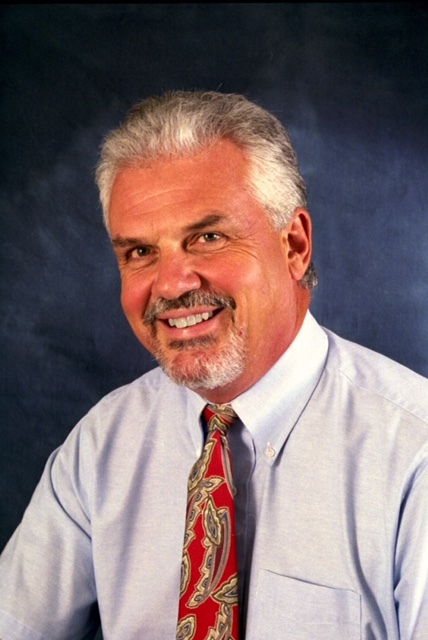 Pat McClary founded Florida Real Estate Team, Inc in 2005. 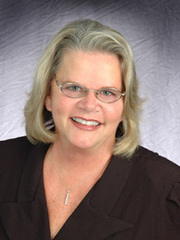 She has experience in the Manatee and Sarasota real estate market for over 35years! Pat was also the 2008 Womens Council Of Realtors Manatee Chapter President. Her expertise ranges from New Construction, Residential Resale, Commercial and Property Management. 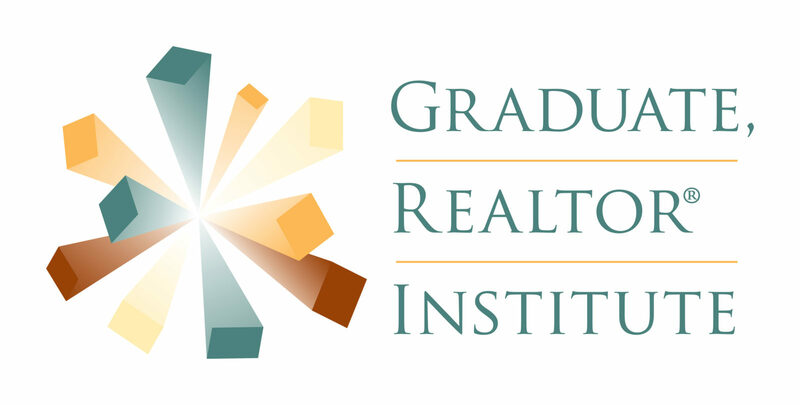 Pat has her Graduate Realtor Institute (GRI) designation along with the following other designations: At Home With Diversity (AHWD) certification, Womens Council of Realtors Performance Management Network (PMN), GREEN, Short Sales & Foreclosure Resource Certificaion (SFR), Internet Professional (e-Pro), Senior Real Estate Specialist (SRES), Transnational Referral Certified (TRC), and Professional Realtor Institute of Manatee (PRIM). She has a vast network of real estate professionals that stretches across the country and is ready to help you with all of your real estate needs. Pat was born and raised in Gainesville Florida and is a Gator at heart! In her free time she enjoys traveling in her RV across the country through out our National Parks.